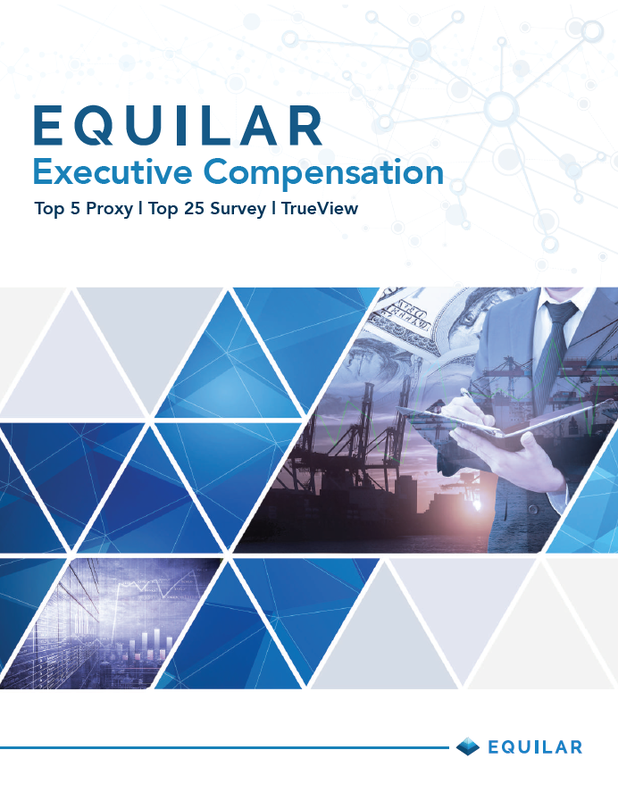 The most comprehensive executive compensation survey available. 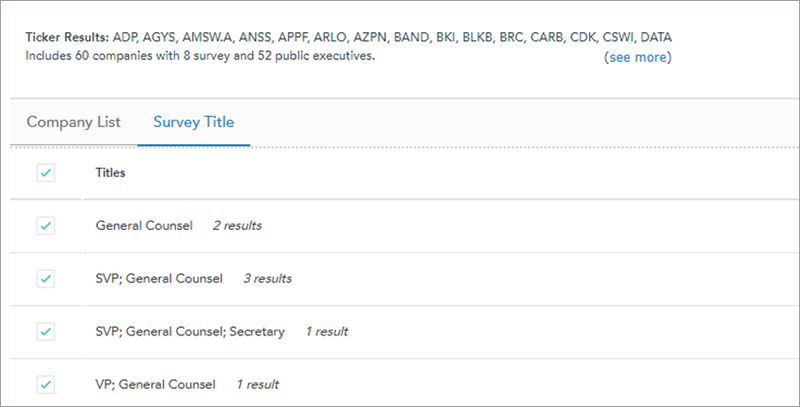 Top 25 Survey allows you to quickly analyze compensation for division heads, general counsels, HR executives and other key executive positions through its continually updated database. Equilar is excited to announce a partnership with the Girl Scouts of Northern California. Providing support and empowering the next generation of female leaders is a cause Equilar cares greatly about. For each early submission to its 2019 Top 25 Survey, Equilar will donate $25 to the Girl Scouts of Northern California. 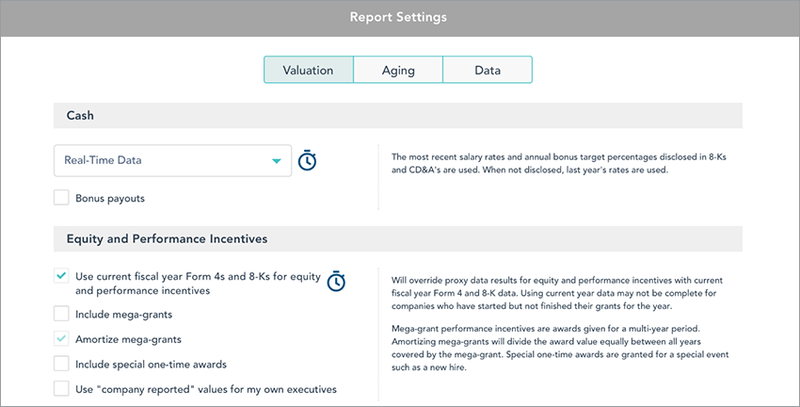 Participation comes at no cost and includes two complimentary executive summary reports from a selection of 15 reports organized by trends, industry, market capitalization and other features. Top 25 Survey gives you industry and competitor insight on how to properly compensate your executives. 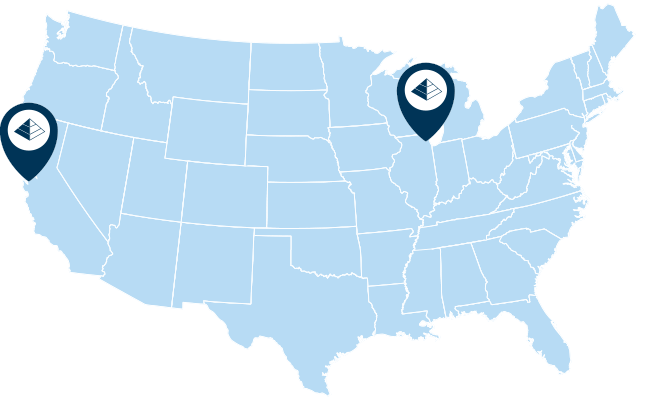 The Equilar industry-specific publications provide a balanced assessment of the trends and compensation practices most relevant to your company. Please visit our Survey Portal sign up page for login credentials. Data from the 2018 Top 25 Survey is now available. All participating subscribers to our database are now able to run custom reports within the Insight tool using the latest and most accurate data from this year’s survey. Participants will also receive complementary summary reports as outlined below. Please follow this link to navigate to the Insight tool to start using the latest data. Contact us at survey@equilar.com or your Account Manager for more information. 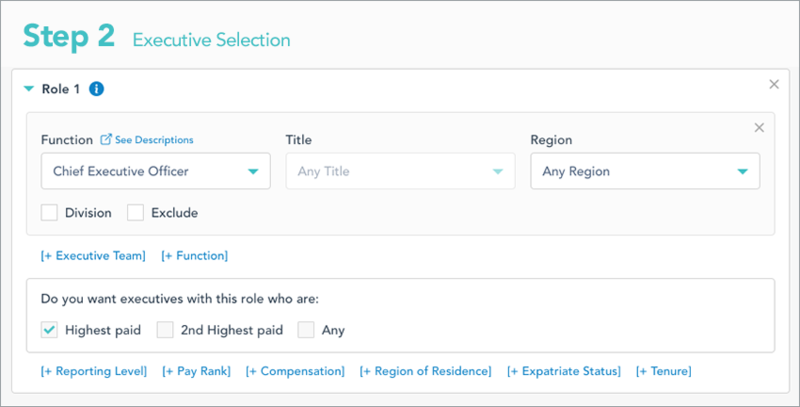 As one of the largest compensation surveys in the industry, over 1,200 companies have previously participated in Top 25 Survey. Private companies are also important contributors to Top 25 Survey. Their participation allows them to gain further insight on how to provide added value for their executives by using company size and industry data that specifically fits their needs. Top 25 Survey can be completed in one afternoon, not in days. It is one of the most painless and fastest surveys to complete. Equilar also accepts submissions in various templates to help participants save time. Data accuracy is a hallmark of the continued success of Equilar. 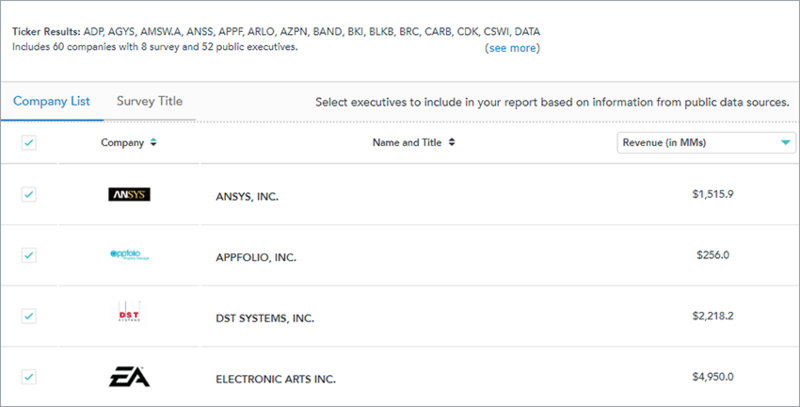 When submitting information through the Top 25 Survey online entry tool, actual data taken from SEC filings are provided to help facilitate accurate data entry. The Equilar comprehensive reporting solution provides only the data that you need. Equilar Top 25 Survey is the most comprehensive and largest survey in the industry. The Equilar database covers all industries and includes companies from almost any peer group. Top 25 Survey takes every approach to ensure that data maintains the highest quality, abiding by strict SEC guidelines and consistently collecting data in accordance with the latest LTI methodologies. Finally, the trained team of Equilar research analysts carefully reviews every survey submission in order to guarantee that Equilar clients only receive access to compensation data that maintains the highest quality and accuracy. An affordable Top 25 Survey subscription will grant you full access to the robust Equilar catalog of survey data and the library of Top 25 Survey executive compensation reports. You can entrust your information through the secure online tool or protected off-line spreadsheet. Your data is safely encrypted in the database. As part of the Equilar commitment to data privacy, only Top 25 Survey participants are eligible to access the survey database.